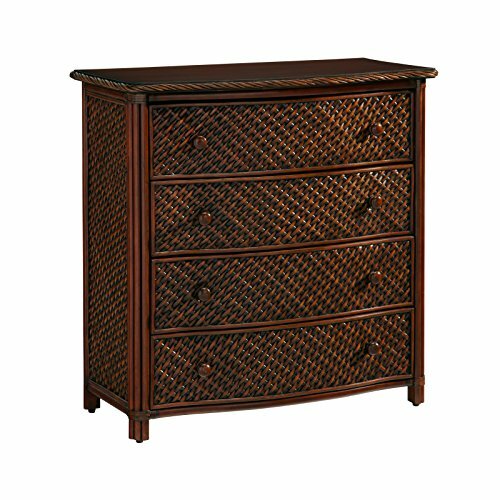 Marco Island Drawer Chest by Home Styles is island inspired displaying a rich blend of materials including natural rattan woven wicker, mahogany solids and veneers in a refined cinnamon finish. 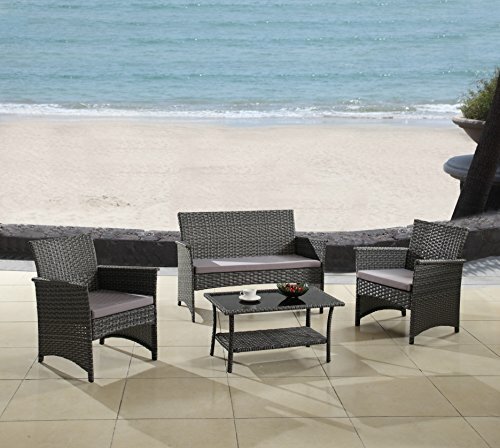 The design encompasses intricate natural woven rattan panels, a twisted rattan edged top and solid mahogany posts with leather wrapped strapping. Other features include four large storage drawers with easy-glide side mounted metal guides, top drawer is felt-lined and matching sculpted palm mahogany hardware. Size: 36w 18d 36h. Assembly required. 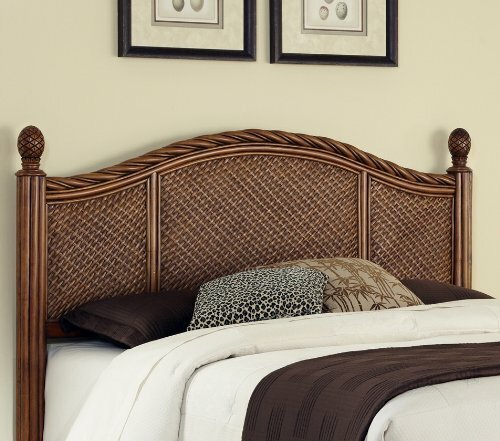 Marco Island King/California King Headboard by Home Styles is island inspired displaying a rich blend of materials including Natural Rattan woven wicker, Mahogany solids and veneers in a refined cinnamon finish. The design encompasses twisted Rattan edging on the King/California King Headboard with intricate woven rattan panels and solid mahogany bed posts with carved pineapple finials. Headboard contains interior padding for additional comfort. This is a King headboard and will accommodate California King and King Bed Frames. Size is 81-inch wide by 3.5-inch deep by 53-inch high. Assembly required. 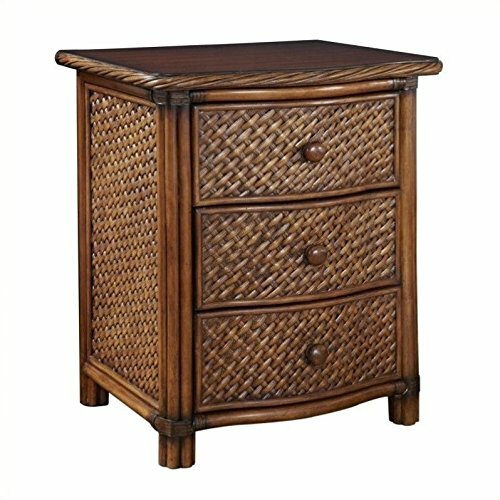 Marco Island Night Stand by Home Styles is island inspired displaying a rich blend of materials including Natural Rattan woven wicker, Mahogany solids and veneers in a refined cinnamon finish. Perfect as a night stand or accent table, this night stand's design encompasses intricate Natural Woven rattan Panels, a Twisted Rattan edged top and solid mahogany posts with leather wrapped strapping. Other features include three large storage drawers with easy-glide side mounted metal guides and matching sculpted Palm Mahogany hardware. 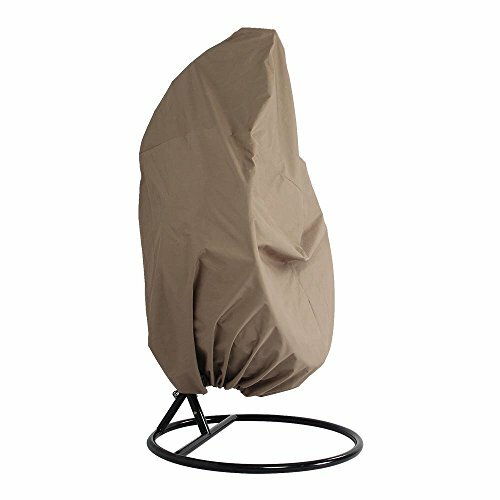 Size is 21.25-inch wide by 17.75-inch deep by 24.75-inch high. Assembly required. 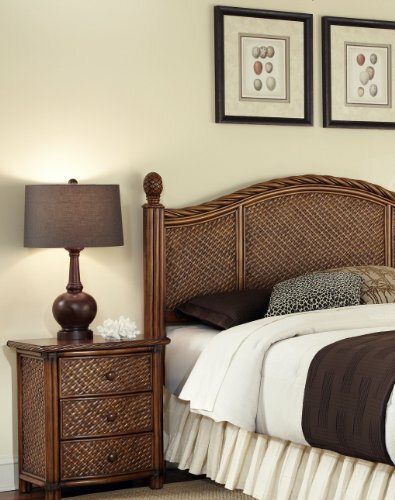 Marco Island King/California King Headboard and Night Stand by Home Styles is island inspired displaying a rich blend of materials including Natural Rattan woven wicker, Mahogany solids and veneers in a refined cinnamon finish. The design encompasses twisted Rattan edging on the King/California King Headboard with intricate woven rattan panels and solid mahogany bed posts with carved pineapple finials. This is a King headboard and will accommodate King/California King Bed Frames. Headboard contains interior padding for additional comfort. This is a King headboard and will accommodate California King and King Bed Frames. Size is 81-inch wide by 3.5-inch deep by 53-inch high. Perfect as a night stand or accent table, this night stand’s design encompasses intricate Natural Woven rattan Panels, a Twisted Rattan edged top and solid mahogany post with leather wrapped strapping. Other features include large storage drawers with easy-glide side mounted metal guides and matching sculpted Palm Mahogany hardware. 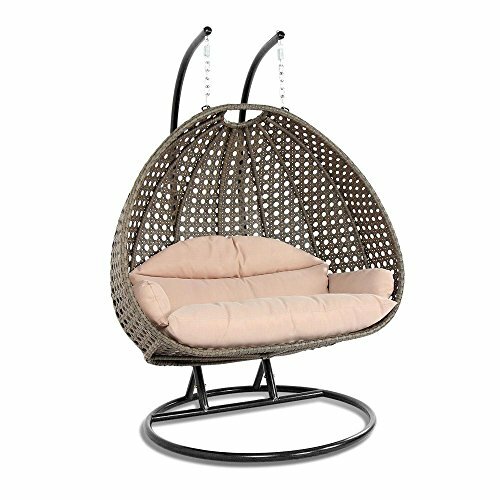 Size is 21.25-inch wide by 17.75-inch deep by 24.75-inch high. Assembly required. 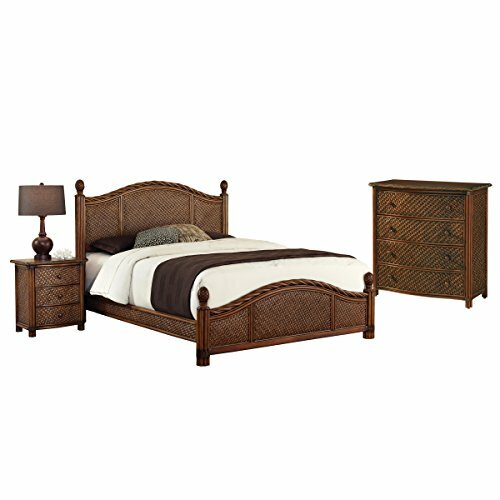 Marco island Queen bed, night stand, and chest by Home Styles is island inspired displaying a rich blend of materials including natural rattan woven wicker, mahogany solids, and veneers in a refined cinnamon finish. The design encompasses a twisted rattan edging on the Queen headboard and footboard, with intricate natural woven rattan panels on all four sides, solid mahogany bed posts and beautifully carved Pineapple finials. The footboard adorns leather strapping accents around the solid mahogany posts. This is a complete Queen bed including headboard, footboard, and rails. Headboard and footboard contains interior padding for additional comfort. The night stand features three large storage drawers. Chest features four large storage drawers; top drawer is felt-lined. All drawers have easy-glide side mounted metal guides. Matching sculpted Palm mahogany hardware. Set includes bed, night stand, and chest. Bed size: 65.25W 89D 53H. Night stand size: 21.25W 17.75D 24.75H. Chest size: 36W 18D 36H. Assembly required. 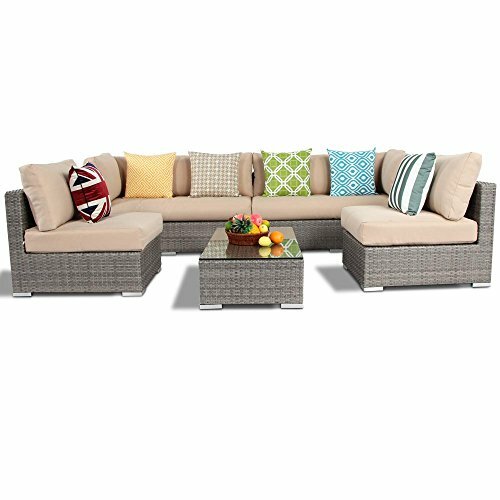 Copyright © Wholesalion.com 2019 - The Best Prices On Island Wicker Furniture Online.